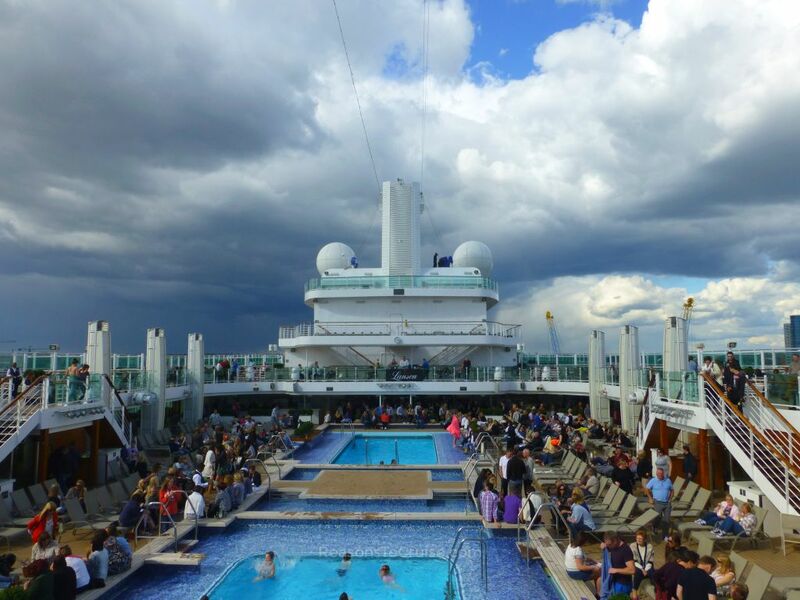 If getting time off work mid-week is a struggle, try this weekend mini cruise. 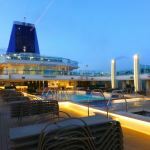 Sail aboard P&O Cruises' flagship, Britannia, on a quick jaunt to Zeebrugge, where you can opt to tour the popular Belgian cities of Bruges or Brussels. 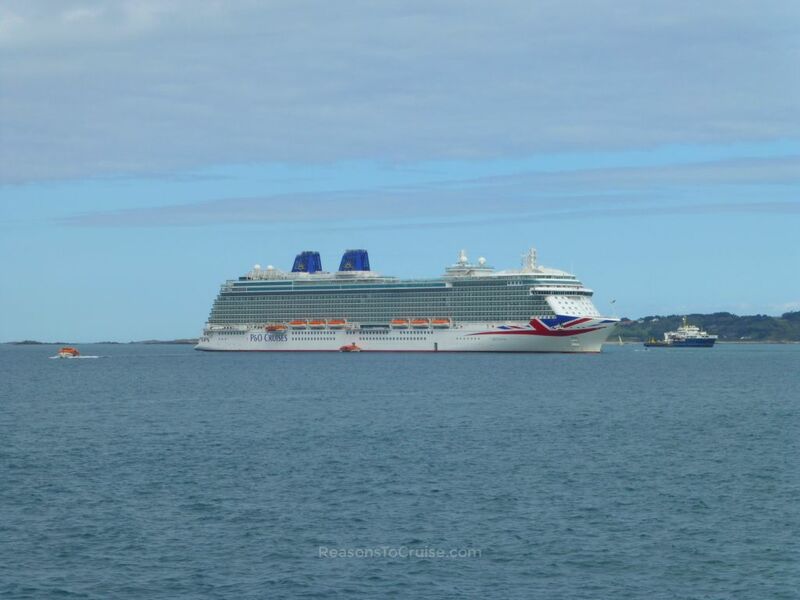 Britannia sails from Southampton on Saturday 21st September 2019. 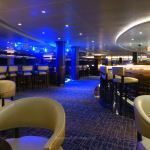 This modern cruise ship caters to British tastes and really is like a floating four-star hotel. The £1 million art collection sets the relaxed ambience. Dine in a variety of restaurants to suit all tastes (some included in the fare, others like the utterly amazing Epicurean restaurant attract a small additional fee). 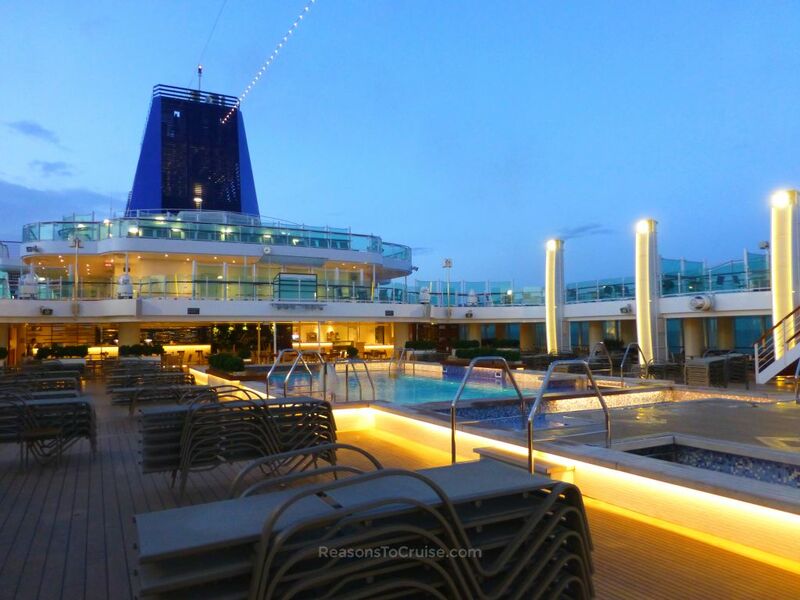 After dinner, relax in the bars, watch a live theatre show, or head out on a romantic walk on deck. Your home away from home will be a comfortable cabin. 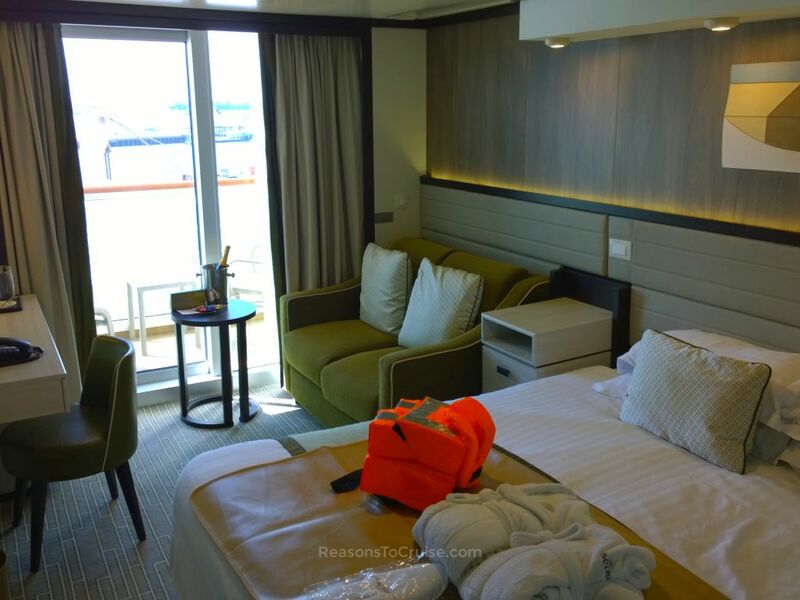 Choose from the pocket-friendly Inside cabin, enjoy some private outdoor space with a Balcony cabin, or splurge on a luxury suite, with oodles of space and optional butler service. 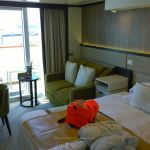 Sailing overnight, you will awake in Zeebrugge, gateway to Belgium. P&O Cruises offers a variety of optional shore excursions to explore Bruges or Brussels, or you can choose to explore Belgium on your own. Just make sure you are back in time before the ship sails back to Southampton. Bruges is a lovely little city, punching above its weight in terms of delicious Belgian chocolate, bars, architecture, and history. Canal boat rides and horse drawn carriage rides are popular with tourists. Brussels is a modern metropolis, and caters for all tastes. It boasts more attractions, galleries, and museums. You'll arrive back in Britain early on Monday morning. Enjoy a day in Belgium - book an optional tour or head off on your own to Bruges or Brussels. 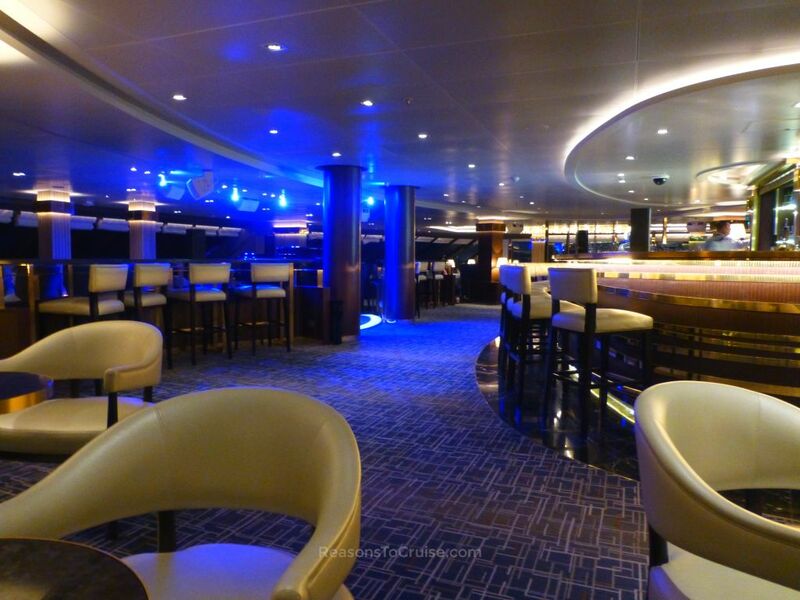 Alternatively, enjoy the ship's facilities such as the spa or the swimming pools. 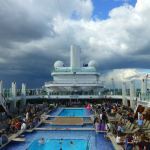 On Wednesday 17th April 2019, I found a starting price from £342 per person based on two sharing the cheapest cabin (usually this is an inside cabin). 2 days prior it started from £349 per person, a saving of £7 per person. Want to compare this short break to a hotel stay? A starting price of 'from £342 per person' equates to 'from £171 per person per night'. In my last 40 checks, the cheapest I have seen this cruise start at is from £219 per person, and the highest I've seen it go is from £349 per person.